Come Spin with me @ MyAddiction Cycling /Yoga Studio. 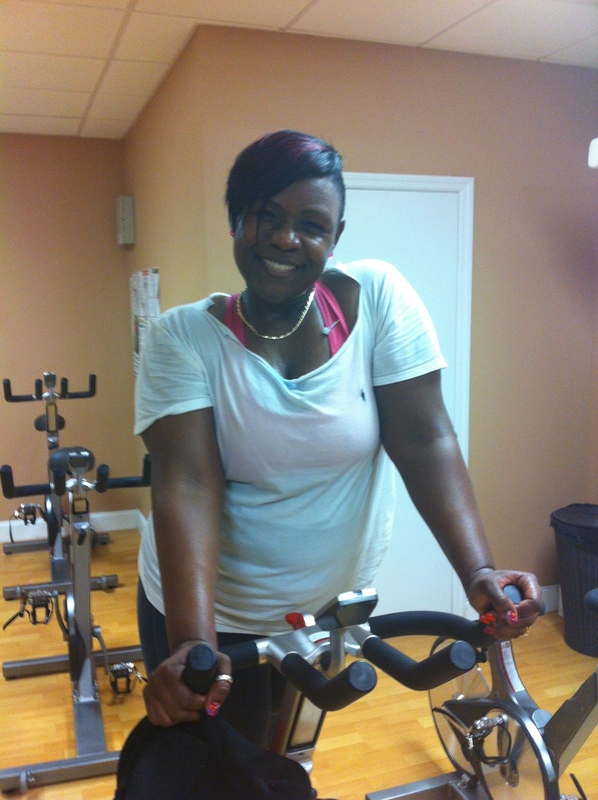 Get lean and fit while cycling to R&B, HipHop,Reggae, Kompa and much more. I promise it will be an addictive experience. If you are in the area stop by and take a class. You won’t regret it. Come cycle JUST for $5 YES FIVE BUCKS and its worth it!